Obama to resume Guantanamo trials Jump to media player In an apparent policy U-turn, American President Barack Obama has approved the resumption of military trials for detainees at the US prison in Guantanamo Bay, Cuba. 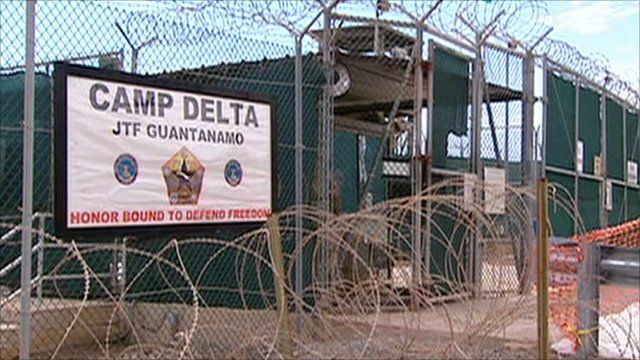 Guantanamo detainee speaks out Jump to media player A former Guantanamo Bay detainee says he is still fighting for his freedom more than two years after his release. 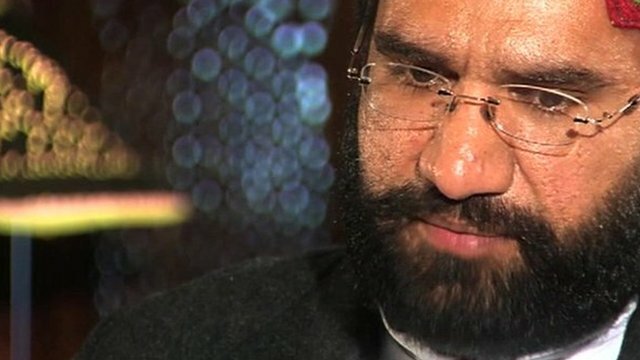 'I wake up screaming and yelling' Jump to media player A former detainee at the US naval base in Guantanamo Bay tells the BBC's Orla Guerin he is still fighting for his freedom two years after his return to Pakistan. 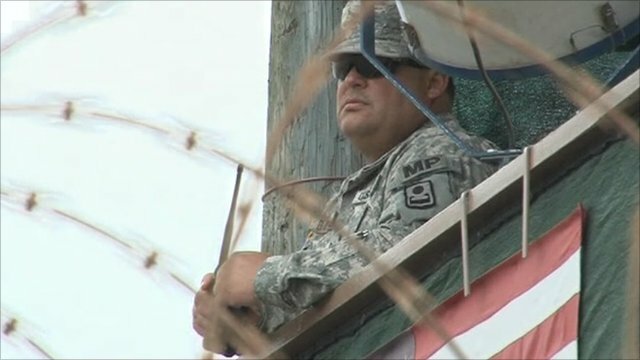 Conditions 'improve' for detainees of Gitmo Jump to media player The camp commander at Guantanamo Bay has told the BBC that conditions for detainees have significantly improved since the Obama administration took office two years ago. In an apparent policy U-turn, American President Barack Obama has approved the resumption of military trials for detainees at the US prison in Guantanamo Bay, Cuba. It ends a two year ban and comes as a further acknowledgement that the facility President Obama vowed to close within a year of taking office will operate for some time to come. 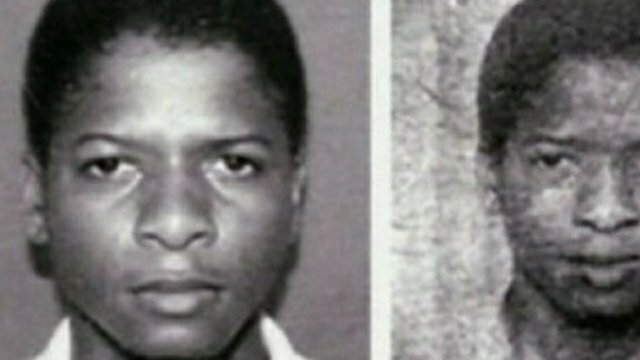 But at the same time, the president has said he still believes in trying terror suspects in US federal courts and remains committed to closing Guantanamo eventually. The BBC's Washington Correspondent Andrew North reports.